A KLM commercial passenger jet takes off in Colomiers near Toulouse, France, October 19, 2017. 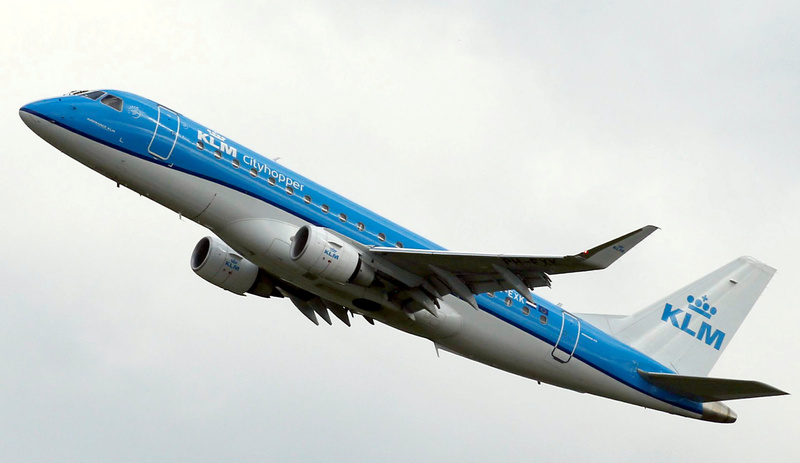 The Dutch government said on Feb. 26 it would take a stake in Air France KLM equal to that of the French government in order to increase its influence in the carrier’s operations. Dutch Finance Minister Wopke Hoekstra said the state had already bought a 12.7 percent stake for 680 million euros ($774 million) and aimed to increase that to about 14 percent. Paris holds 14.29 percent of the combined company formed in 2004. At its annual results on Feb. 20, Air France KLM pledged to offset higher fuel costs by deepening efficiencies between its two main carriers. Air France KLM shares were down 11.3 percent to 11.3 euros as of 0841 GMT on Feb. 27.